Illustrator Robin Preiss Glasser will visit Pre-K to 2nd Grade students on Thursday, May 9. 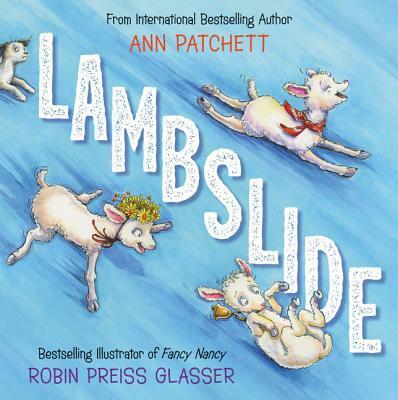 She will share her experiences and talk about the creative process as well as her new picture book LAMBSLIDE. All students have the opportunity to purchase a signed book that will be delivered to the classroom. If you would like to place an order, please click here to complete the form and return to school with a check payable to Blue Willow Bookshop or visit online. Books will be delivered to the school on the day of the event. If you have any questions please contact the librarian. Click here to RSVP by May 3rd. Interested in getting more involved at MDE? It takes a village to accomplish all of the many amazing events and services provided at MDE and we need your support. There are many opportunities available for 2019-2020. 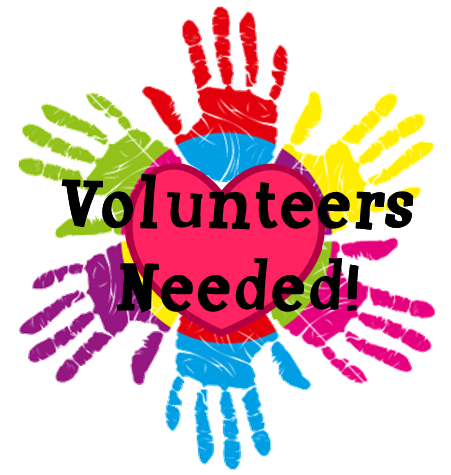 Tasks include volunteer coordination, event planning and promotion, community relations and more. If you would like to help in a certain area, please contact Christan Fuqua at [email protected] or 713-545-2524. Classroom Parent Liaison, Jr. Achievement and more!